Family matters. Jessa Duggar told fans that she’s “super excited” that her brother Joseph is officially courting his girlfriend, Kendra Caldwell, in a sweet video she shared to her family website on Wednesday, March 8. 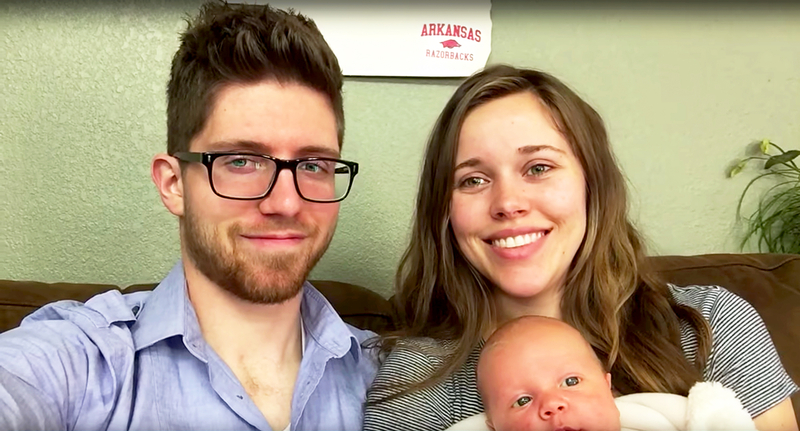 In the short 13-second clip, Jessa, 24, and her husband, Ben Seewald, can’t contain their happiness as they speak directly to the camera to congratulate Joseph, 22, with their 1-month-old son Henry on Jessa’s lap. A slightly bashful Kendra noted that she’s looking forward to taking this next step in the relationship. “I’m looking forward to the side hugs and getting to do phone calls and texting and also getting to be able to do ministry stuff together out in public and everyone knowing that we’re courting,” she said. 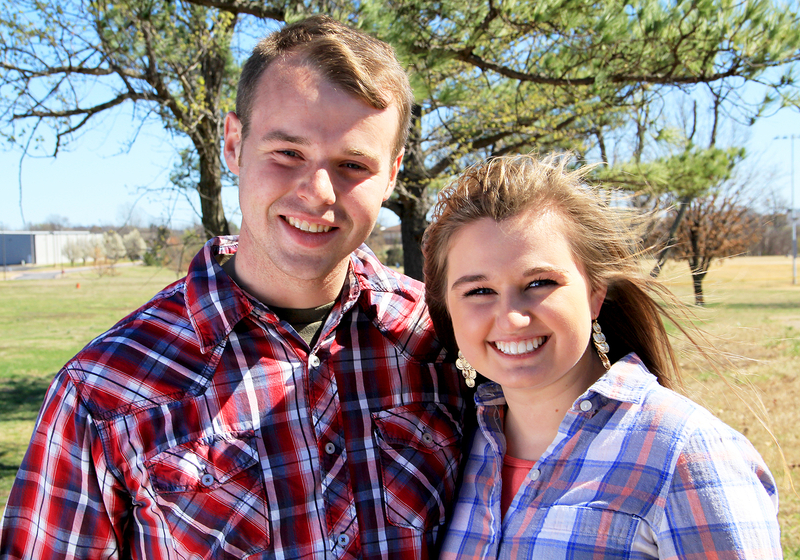 The young couple’s relationship will be chronicled on the family’s TLC series, Counting On.